Just like every kid who has just started skateboarding, they wish to get better at it as fast as possible; and once they have mastered all the basics such as pushing, balancing, turning, falling, stopping, and rolling, your kids should start learning some safe yet fun skateboarding tricks since it’s more fun to go to the skate-park with a lot of tricks to exhibit. 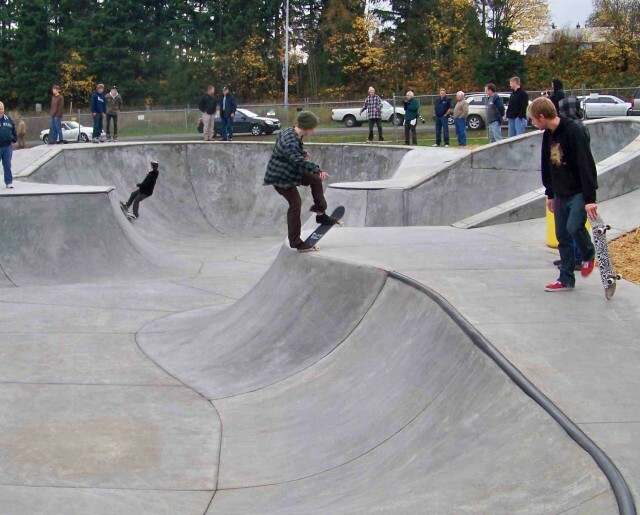 Even if your kids don’t have a lot of tricks to show off, it would still be a really great feeling for anyone to ride in a skate-park to the fullest extent. Here are some of the cool tricks that your kids and even you can do using the extremely cool Original Copter LED Skateboard. This is probably one of the most vital tricks that anyone can learn since it is the starting point that leads to a large number of highly advanced skateboard tricks. The Ollie is generally a single jump while the skateboard still sticks / stays on one’s feet, and to do the trick, your kids will need the correct foot placement together with excellent timing and balancing skills. Basically, your kids will need to bend their knees and get into a crouching position as they roll, jump up, popping the end or tail of the Original Copter LED Skateboard off the ground once they jump. All skaters make use of their front foot to exhibit the heel flip and kick flip so this is another trick that your kids should learn. Right after performing the Ollie with the use of your kids’ back foot, instruct them to use the tip of their toes to kick the inside portion of the board; after, let them wait for the board to flip completely before being able to land right back on the top of the deck. For the heel flip, instruct them to kick outside the board’s edge to flip it opposite the kick flip’s direction. Most beginners aim to do the 50-50 grind, and to do this, help your kids or instruct them to approach a ledge or rail before performing an Ollie then ensure that your kids land with both of the trucks right on the ledge or rail’s edge – this will make your kids slide right across the surface while they balance right on the Original Copter LED Skateboard. Perform an Ollie then land on both trucks that can be found on the ledge or rail’s edge before performing an Ollie when close to the rail’s end so they can execute the grind. There are a dozen more tricks that your kids and you can do, so with the use of the Original Copter LED Skateboard, these are some of the tricks that are great to start with. As your children get better with the skateboard, you can create and do more cool tricks but just remember to have your kids wear knee and elbow pads and a helmet when skateboarding.